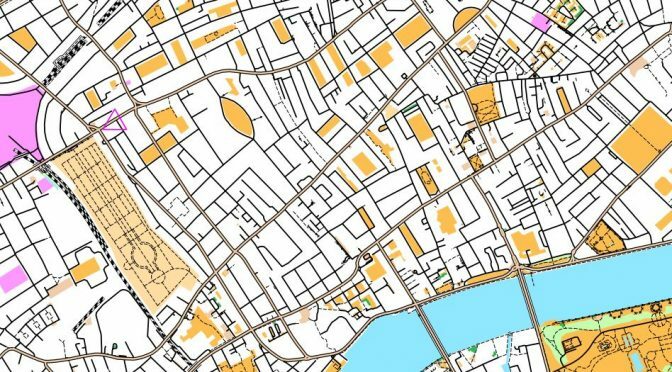 Join us for the SEASON FINALE of the 2017-18 season of evening street orienteering races on Tuesday 8 May in Chelsea, West London. Join us for an evening of checkpoint hunting & post race chat, food and drink! The area includes the historic, Grade I listed, Brompton Cemetery. The cemetery is just to the west of The Pembroke, our base for the evening, and is open until 8pm. Those starting after 7pm should plan their routes accordingly to avoid the disappointment of missing out on this unique area! Series prizes will be presented on the night. The Pembroke is at 261 Old Brompton Road, SW5 9JA – a 5 minute walk from both Earl’s Court and West Brompton underground stations. Numerous bus routes also pass close to the pub. See www.tfl.gov.uk for further details. .